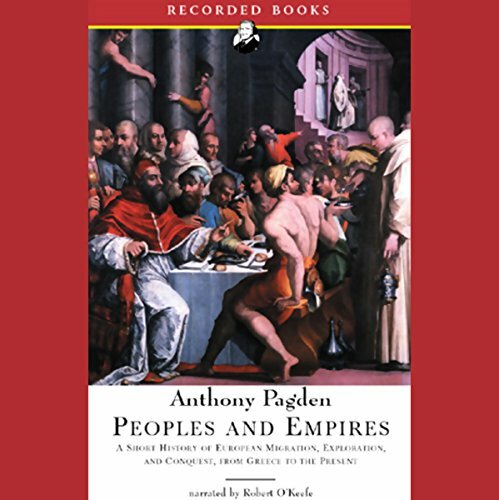 Showing results by author "Anthony Pagden"
Cambridge professor and renowned historian Anthony Pagden covers a vast subject in a compact package with Peoples and Empires. 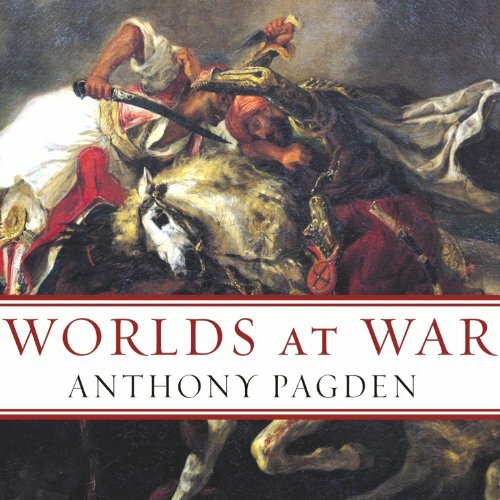 This wide-ranging and intellectually stimulating work examines the origins and history of the West with terse, efficient prose. 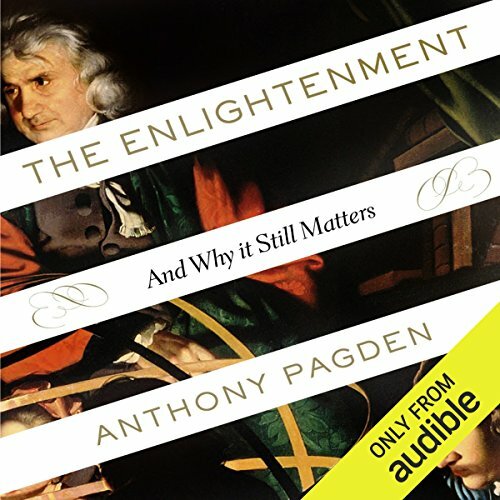 With a captivating narration by Robert O'Keefe, listeners will find this work enjoyable and utterly absorbing.